1. 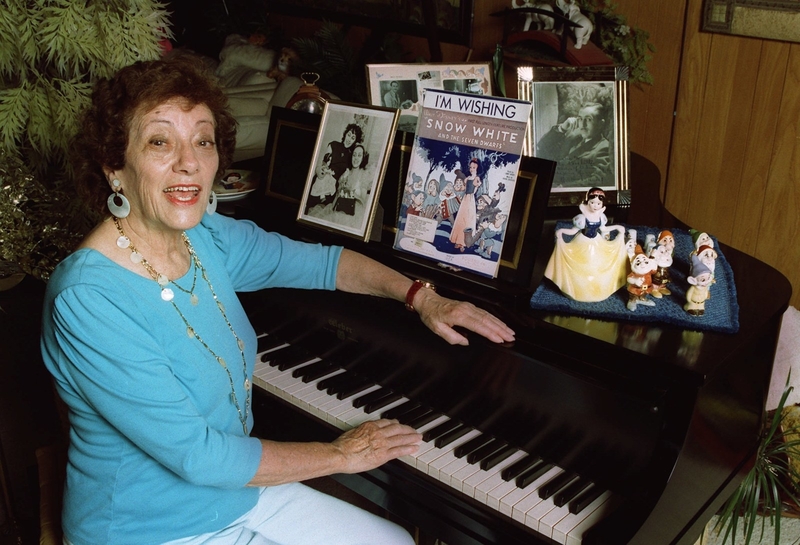 Adriana Caselotti, who voiced Snow White, was paid less than $1,000 for the film, was not credited, and was forbidden by Disney from taking other roles. 2. 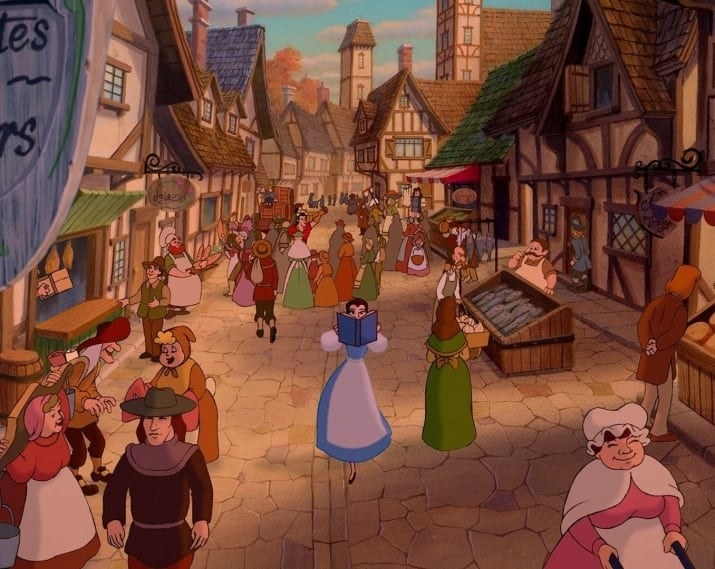 In the Brothers Grimm version of Cinderella, the stepsisters mutilate their feet — one cutting off her toe, the other her heel — in order to make the slipper fit. 3. 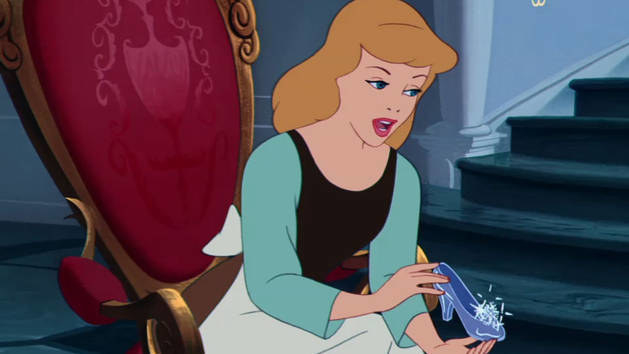 And some scholars believe that Cinderella's shoes were made of fur in the original fairy tale but were changed to glass as the result of a mistranslation. 4. 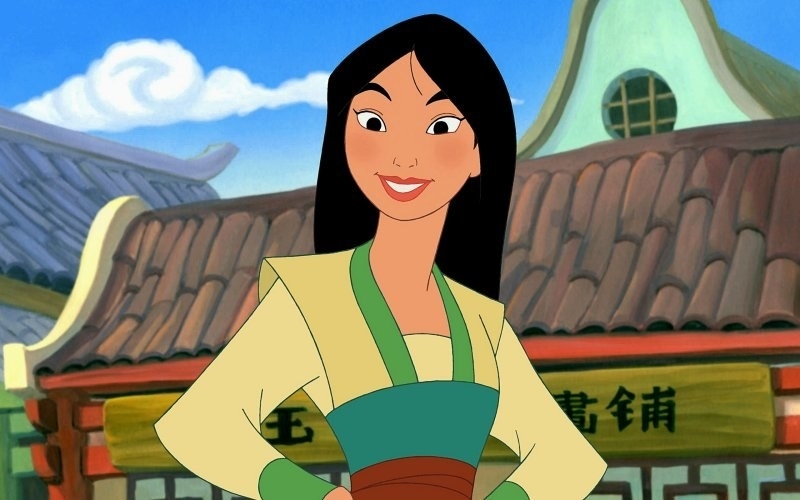 In 1999, Vice President Mike Pence argued that Mulan was liberal propaganda intended to normalize "the role of women in the military." 5. 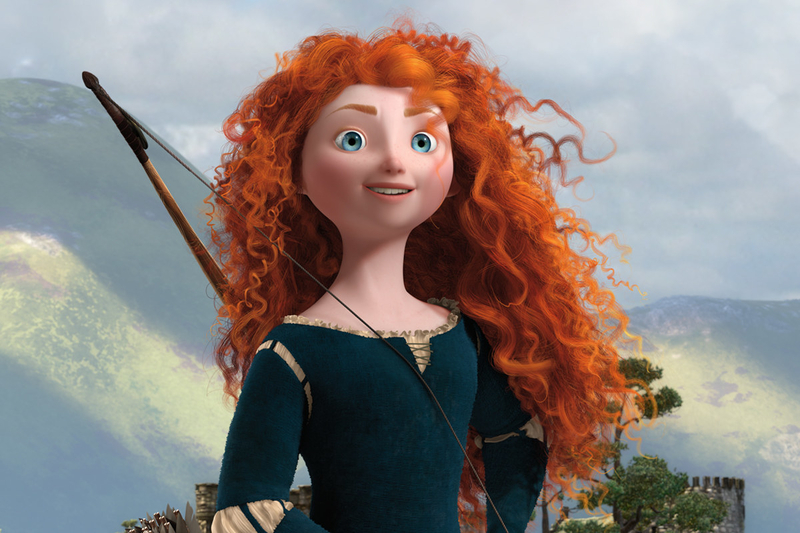 It took six Pixar research engineers and artists more than three years to bring Merida's curly red hair to life, and they had to invent an entirely new kind of animation software to pull it off. 6. 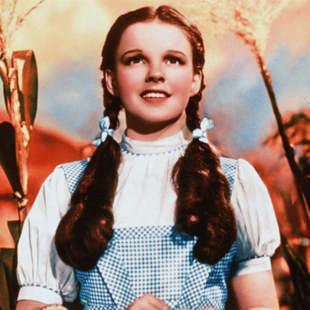 And if her hair were straightened, it would be four feet long! 7. 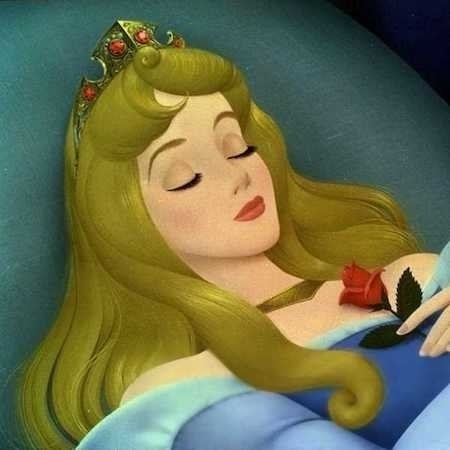 Cinderella, Belle, and Tiana, who all married into royalty, wear opera gloves, whereas other princesses who were born into royalty do not. 8. Reese Witherspoon had to give up playing Merida because of her atrocious Scottish accent. 9. 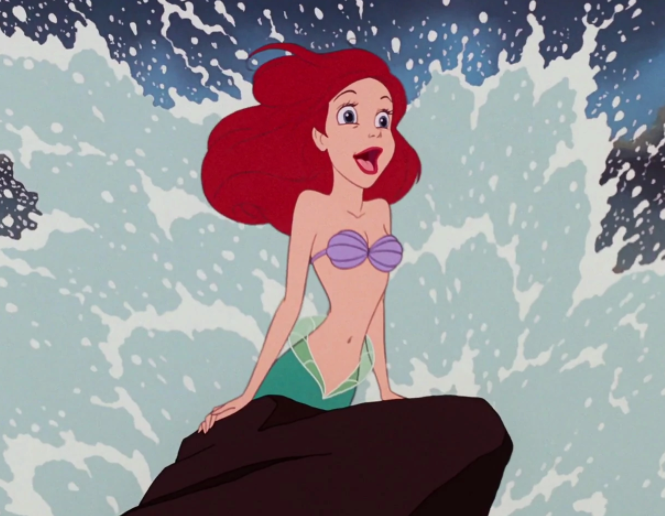 Disney animators made Ariel's hair red to differentiate her from Daryl Hannah, who played a blonde mermaid named Madison in the 1984 movie Splash. 10. 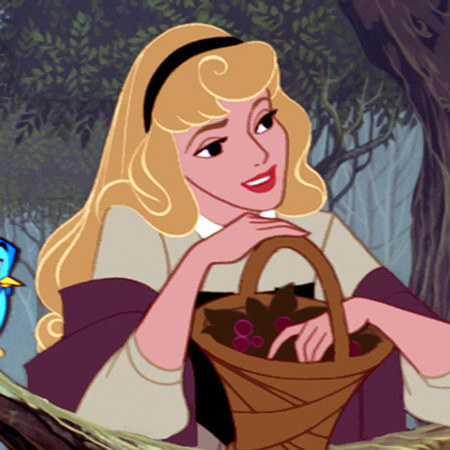 Aurora is an official Disney Princess despite having only 18 lines and appearing onscreen for only 18 minutes. 11. 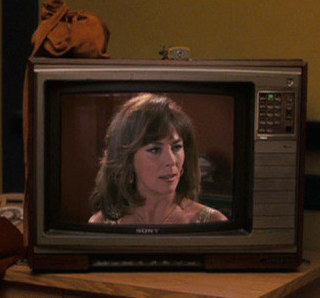 Three actual Disney princesses appear in Enchanted: Jodi Benson, who voices Ariel; Paige O'Hara, who voices Belle; and Judy Kuhn, who was Pocahontas’s singing voice. 12. 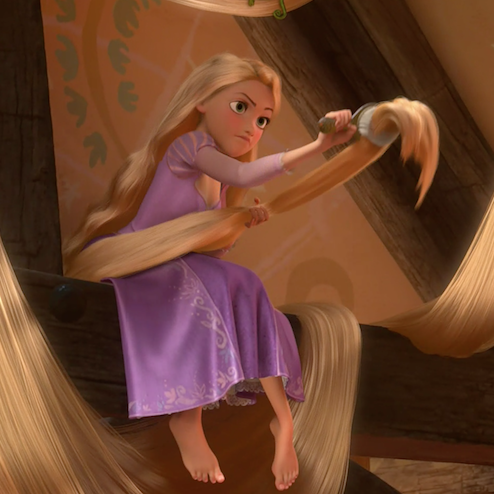 While Rapunzel's hair is much longer than Elsa's, Elsa has 15 times as many CGI strands as Rapunzel — around 420,000 in total. 13. Beyoncé allegedly refused to audition for the role of Tiana but thought she would be offered the role anyway. 14. 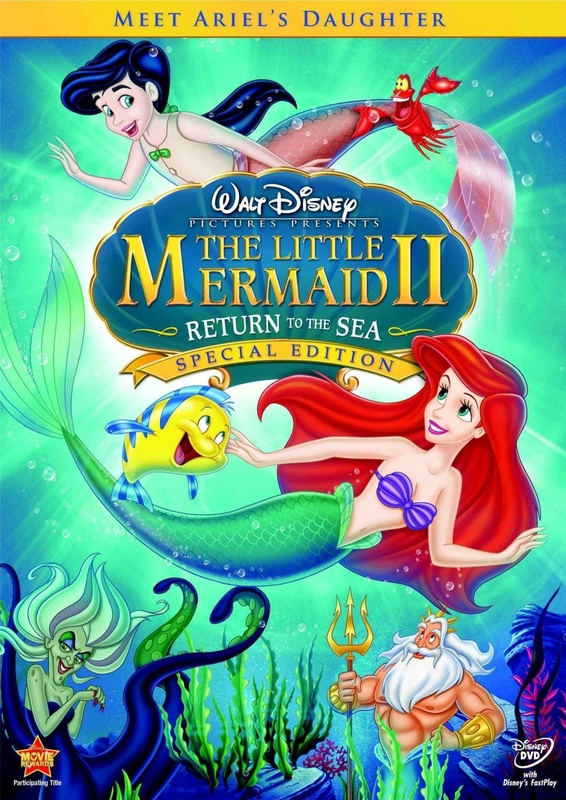 Merida is the only princess who doesn't sing in her movie. 15. 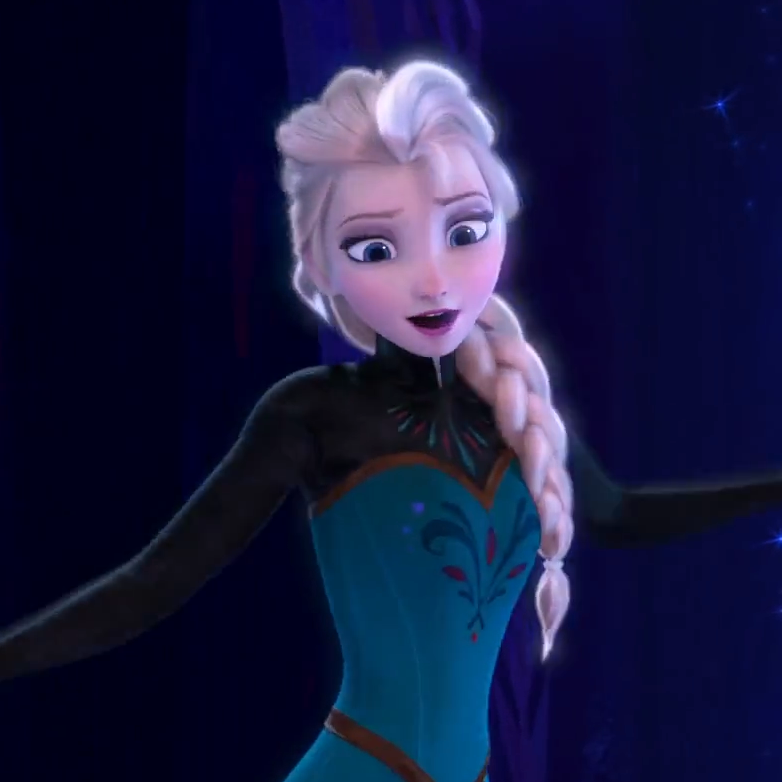 Lea Salonga voiced both Princess Jasmine and Mulan. 16. 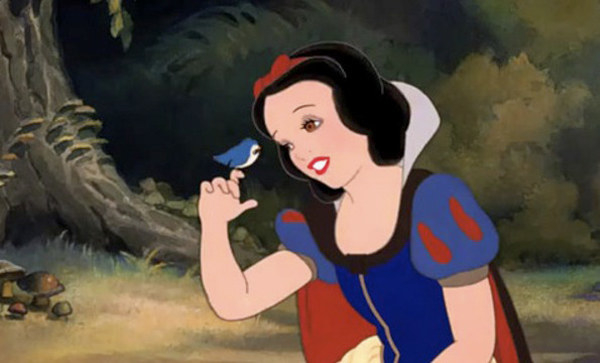 Snow White is only 14 years old, making her the youngest Disney princess. 17. 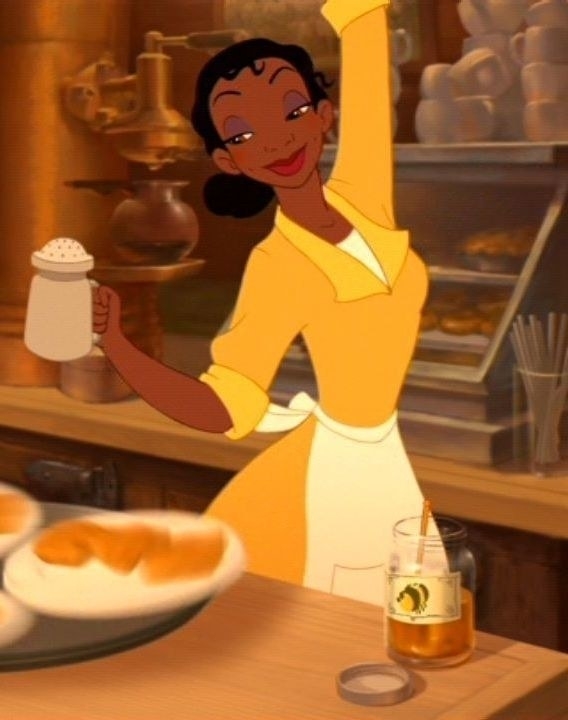 Tiana is the only princess with dimples. 18. 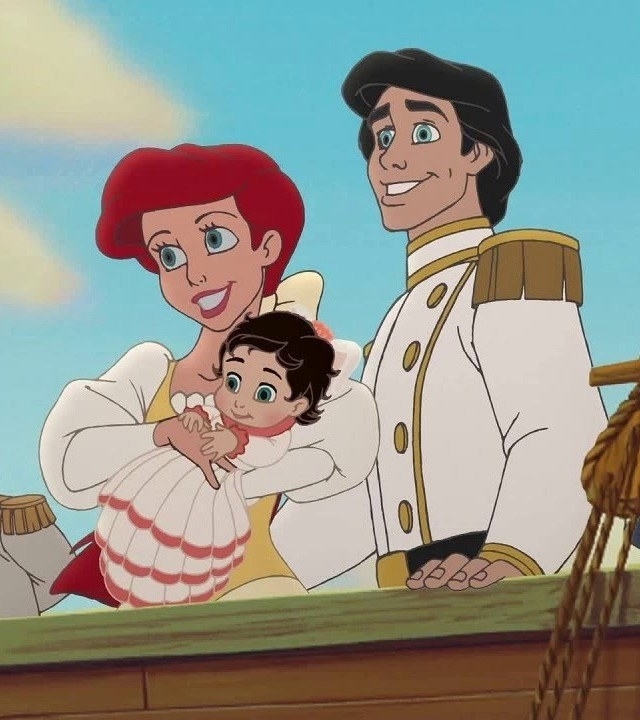 And Ariel is the only princess who has a child. 19. 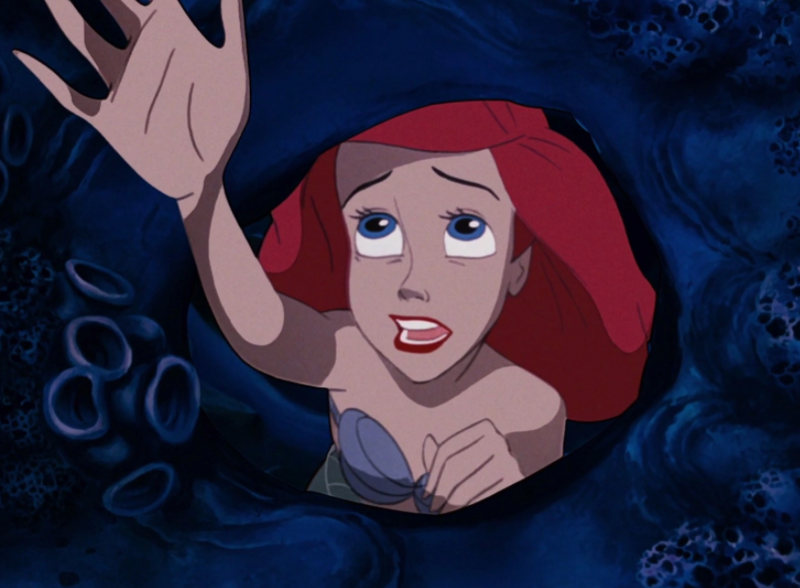 Jodi Benson, the voice of Ariel, recorded "Part of Your World" in a dark room in order to mimic the ~mood~ of the princess's secret grotto. 20. 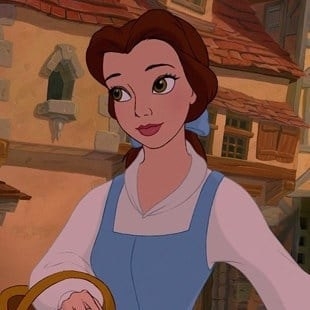 Belle is the only person in her village who wears blue, which underscores her difference — and in fact, she was drawn to look like Dorothy from The Wizard of Oz, an outsider who also wears a blue dress. 21. 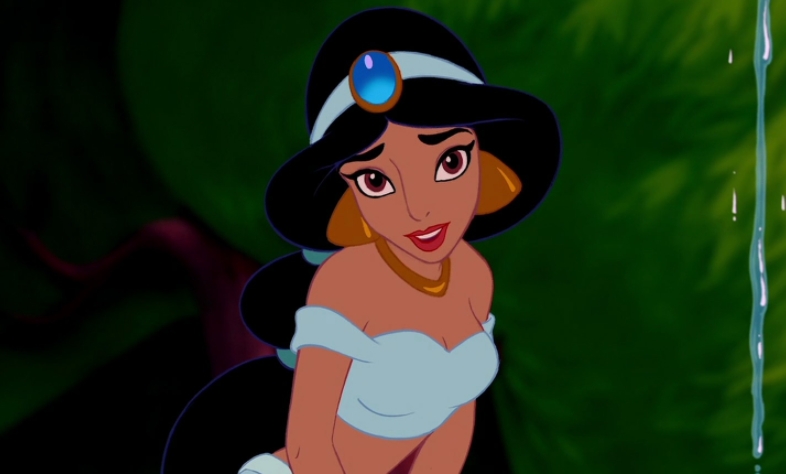 Jasmine is the only princess to kiss a villain. 22. 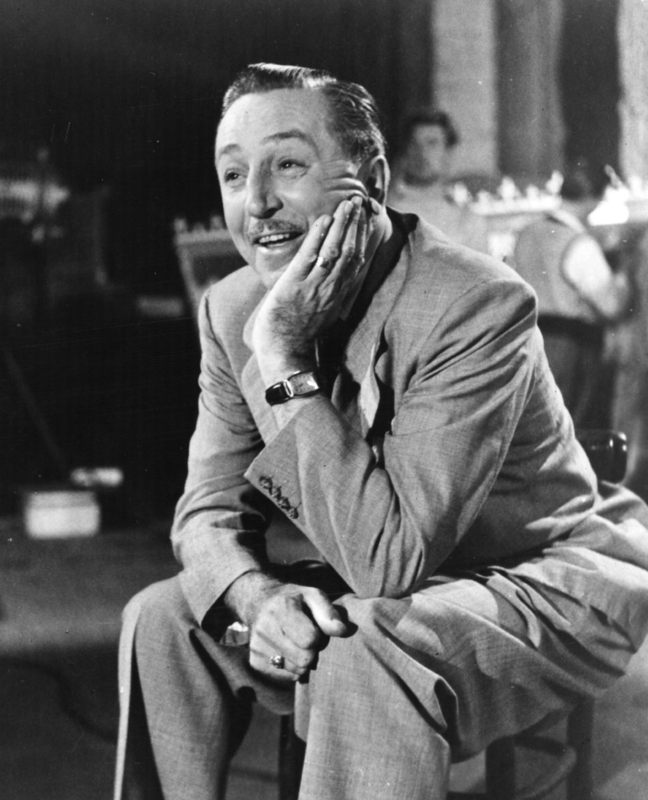 Walt Disney himself said that Cinderella was his favorite heroine because "there's something about that story I associate with." 23. 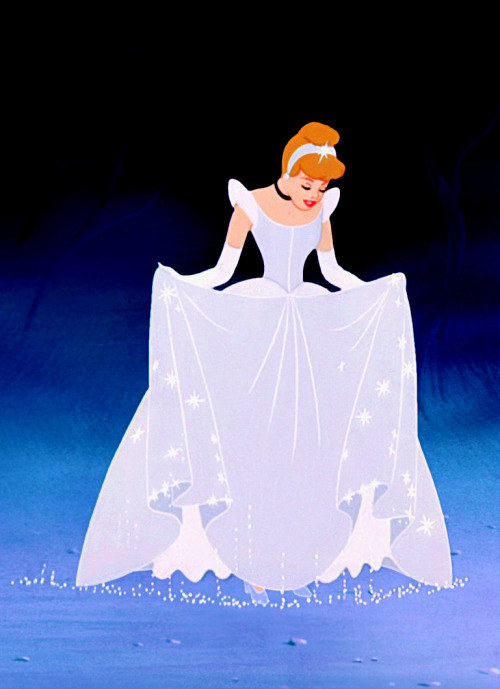 And finally, Cinderella's dress transformation was Disney's very favorite piece of animation. Daryl Hannah's name was misspelled in an earlier version of this post.